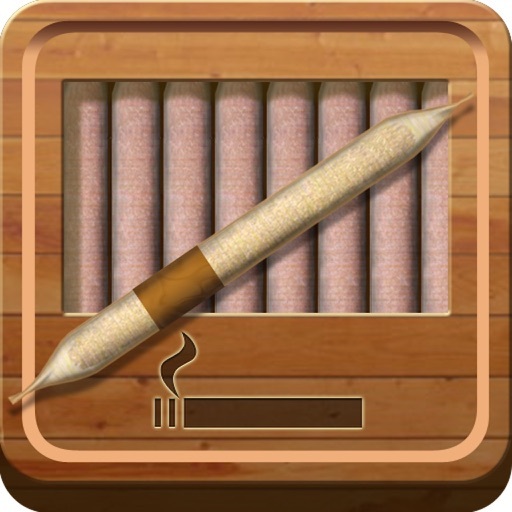 iRoll Up the Rolling and Smoking Simulator Game by Tapgang Apps and Games, Inc.
"The #1 Rolling and Smoking Simulator"
Join the over 100,000 players, and beat their time! Have you ever wanted Roll Up? 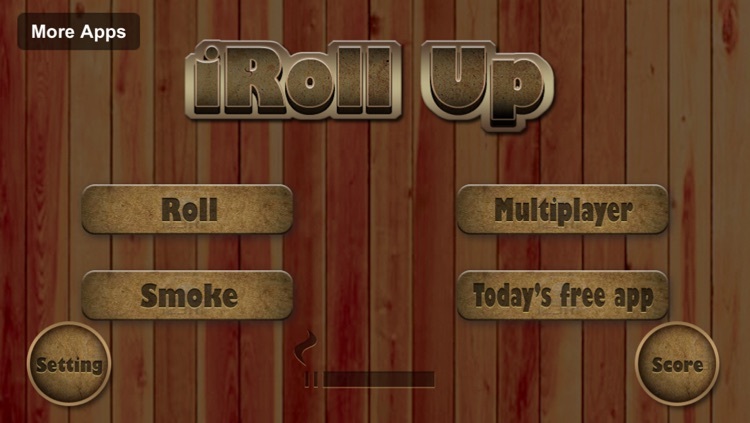 Now you can here is a fun way to practice the rolling and smoking process, the iRoll Up App! 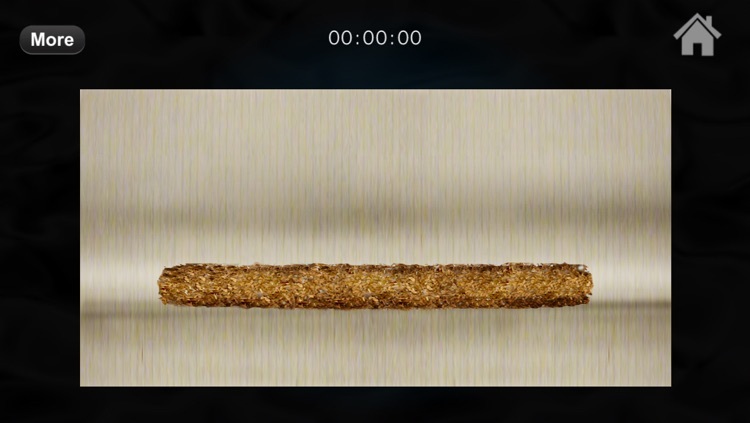 Learn HOW TO ROLL UP easy! 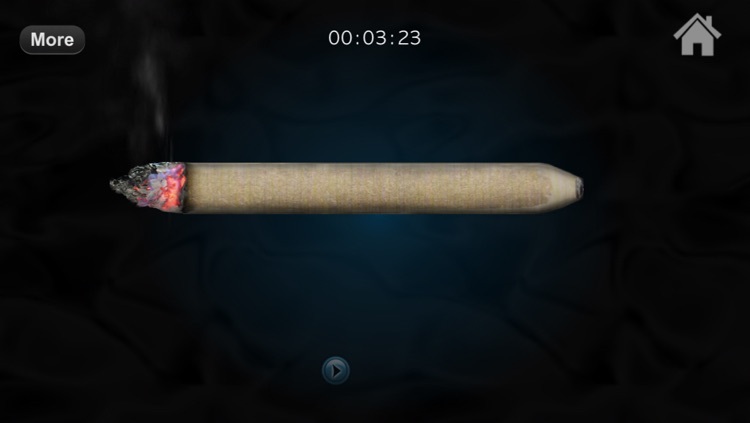 iRoll Up uses the multi-touch and the accelerometer, to create the most realistic rolling and smoking simulation on your iPhone! iRoll Up can also be a time based game! 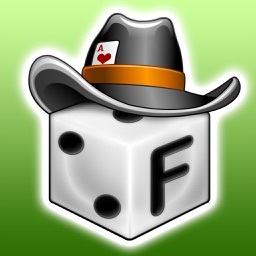 See how fast you can roll up, play and beat your friends! 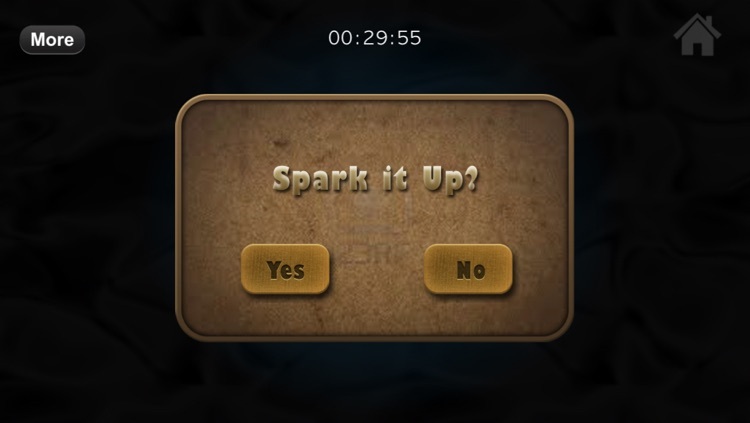 Then share your scores to the world! 1. Drag the arrow slowly! - Tobacco Rolling Simulator ! 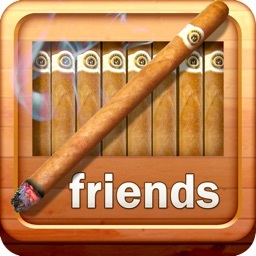 - Time Attack Rolling Game! 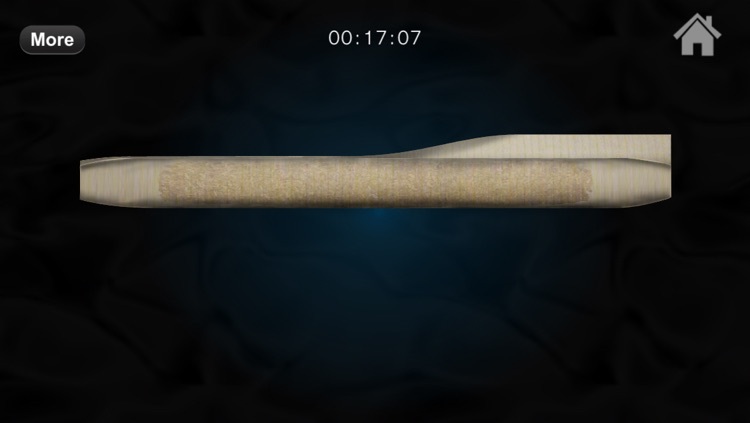 - HD Graphics make the most realistic rolling app ever! 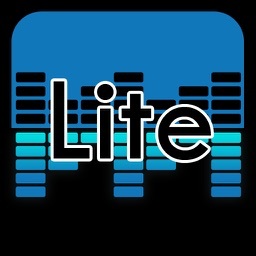 - Cool app to show friends at parties or hanging out! 3. 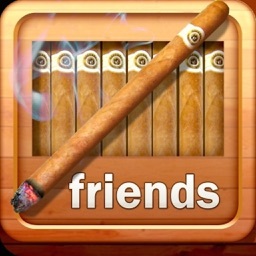 See how fast your can do it, and beat your friends!